I am already a RSS subscriber. I followed you on twitter and tweeted too! Thanks for the giveaway! 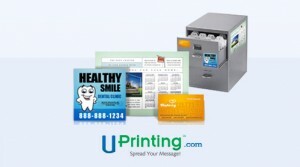 Liked Uprinting in facebook as well! Thanks agian.